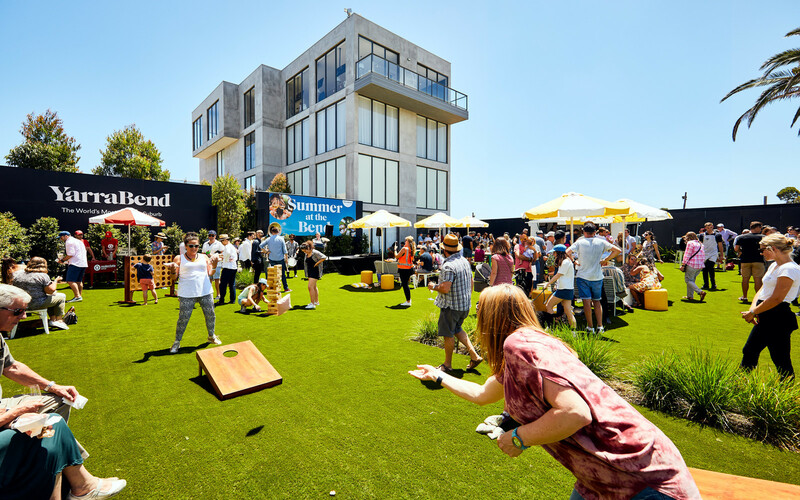 On the 19th of January we invited YarraBend’s future residents to join us for ‘Summer at the Bend’ – an exclusive event in celebration of the families who will soon call YarraBend home. DJ Manchild was on the decks, his funky sounds were perfectly suited to the mood, and the Horns of Leroy played some unique brass-band interpretations of pop songs as they milled about the crowd. 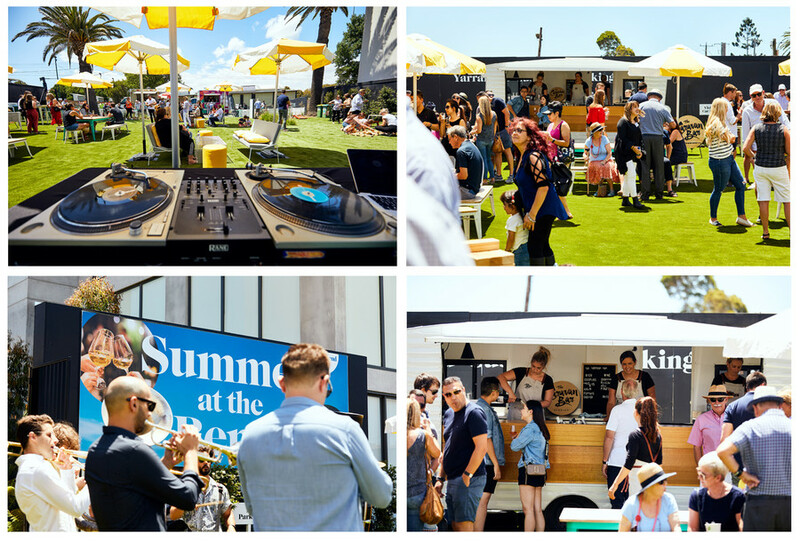 Guests snacked on delicious sliders and fresh Vietnamese bites from food trucks out on the street, and it was no surprise that the caravan bar was popular in the sunny weather! Families enjoyed games on the lawn and origami classes which took place in the paper gallery. With our videographer making the rounds, we captured Summer at the Bend in full swing. Watch for yourself and you might just spot a familiar face or two! Lots of great photos were taken on the day. We've posted an album on our Facebook page - if you were there, please feel free to tag and share! View the album here.